Congratulation! It's an excellent step for taking your organization to the next level. 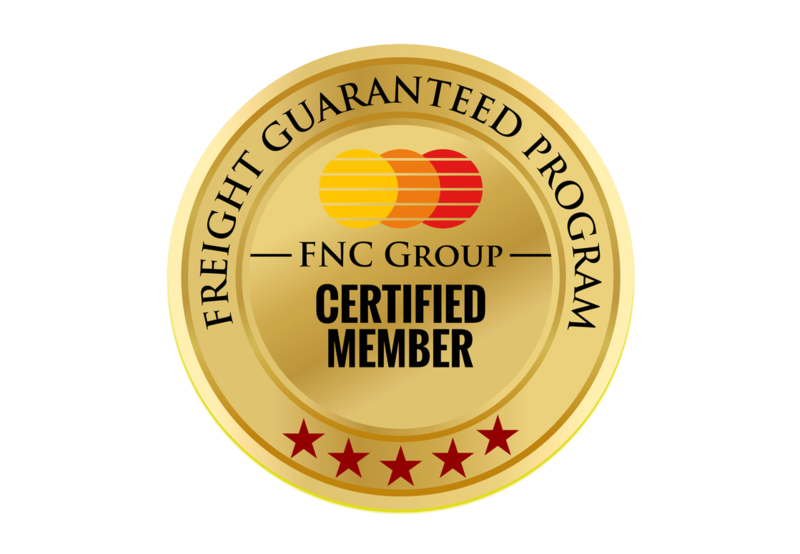 FNC Group represents a bunch of highly qualified freight forwarders from all over the globe. The network is a kind of friendly atmosphere, and all of them are highly talented and qualified. FNC Group members are committed to helping each other to make our industry more prosperous and productive. If you think your organization is similar like-minded, we are happy to welcome you to our prestigious freight forwarding and logistic family. FNC welcome applications from independent freight forwarding/Project Cargo/Removal companies. FNC do not charge for applications. Members can pay their membership payment by online or by Bank Transfer. This membership is for Beginners and medium size companies with a Single branch and a staff strength of up to 10. A unique opportunity for a medium size company to establish business with the world-wide logistic companies under one roof.FNC Group is providing the significant possibility to build relationship with the entire group members being our Basic member. To join Basic membership, please complete the membership application .You will receive a confirmation message along receipt and membership agreement.Minimum 3 working days is application to approve the membership application. This membership is suitable for freight forwarders, which handle general cargo, Air- Sea freight handling and customs brokers. Under this category,a company can add up to 5 branch offices in same country.IATA/FIATA and Local freight forwarders association membership is preferred but not mandatory. All the application is subject to approval. This category is also suitable for companies having multiple branches. FNC Group group will refund all charges ( if paid in advance) if any application is not approved by the membership committee. It will take minimum 3 working days to approve the membership application. Platinum membership - $5,000.00 (USD) Bundle (unlimited) Subscription period: Unlimited Platinum Membership is for IATA/FIATA and Customs Brokers who has experience and good standing with a minimum of two years existence in the freight forwarding industry. The Platinum membership is a onetime payment and no annual renewal is required. Under this membership the company gets all benefits of verified General Cargo category with listing of entire branches of the respective organisation in same country. The Platinum member will receive membership certificate and 20% discount in the group conference. To become our Platinum member please make your online membership application now. The approval will take three working days and will be intimated to your email id along with receipt and membership agreement.